The Best Christmas Coloring Book for Kids! 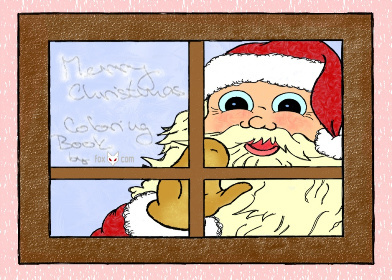 Christmas Coloring Book is digital coloring book for all who love Christmas. In the coloring book you will find 30 hand painted templates or paint anything what you like on nice color papers. You can paint with the pen driven tablets or you can practice your fingers and creativity. Great way to get into the Christmas spirit!